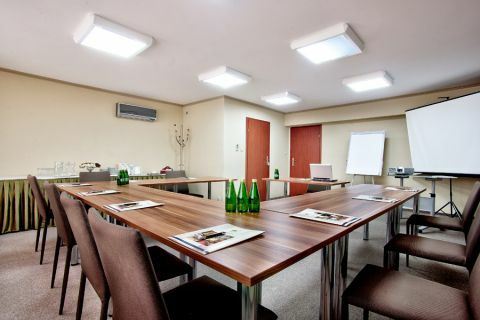 Welcome to the business area of Podlasie Hotel. 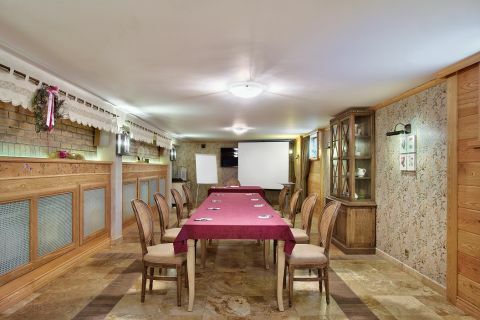 This is where your conference, training or business meeting becomes something more than a standard event. We perfectly understand the needs of today’s business, that is why we are proud to present our offer which will meet the expectations of the most demanding Business Guests. 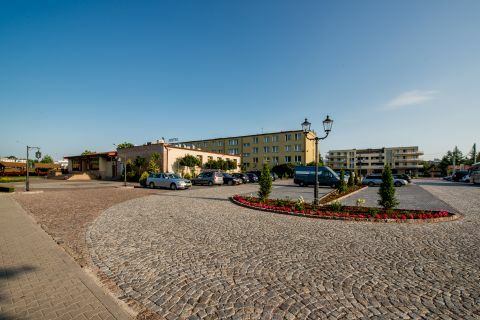 The Podlasie Hotel is located close to the city centre, providing fast access to the most important points on the map of Białystok, but also far enough to instantly forget about the hustle and bustle of the city. Thanks to our convenient location we are able to provide an atmosphere of peace and quiet which will help you focus during meetings, conferences, and training. 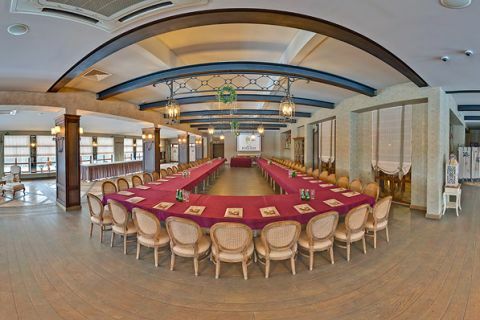 Our spacious conference halls are a synergy of functional solutions, comfort, and elegant design. 6 rooms with flexible space management make our interiors perfectly fit with your specific needs and individual preferences. 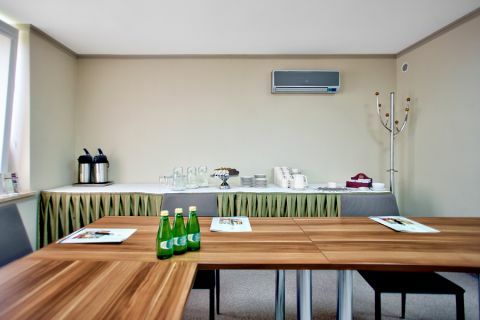 All our conference rooms are furnished with noiseless adjustable air conditioning. What is very important, all our rooms have access to natural light. 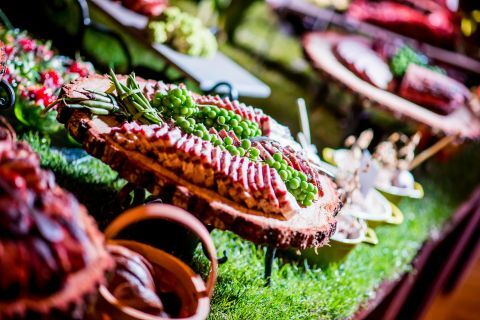 Every business event is transformed into a culinary journey through the best traditions of Podlasie, serving excellent lunches and formal dinners. 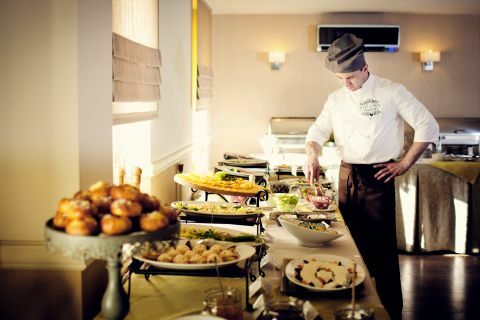 We can provide original packages or menus prepared in accordance with the individual preferences of the Organizers. Ensuring refreshing coffee breaks in attractive packages, we can perfectly adjust them to the specificity of the event and your Guests’ preference. 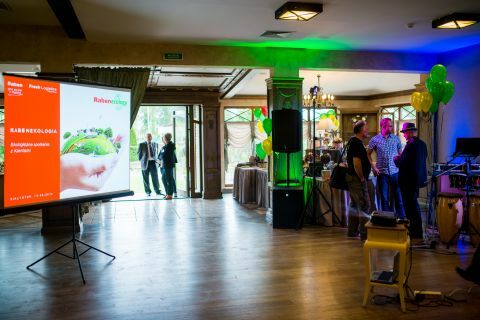 Per request we are able to provide artistic setting turning regular business meetings into unique business events. 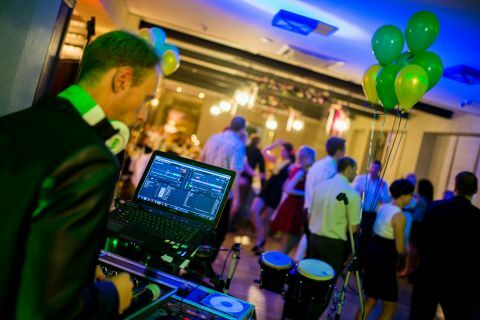 We can offer support and original solutions within a specific budget making it easier for Organisers to prepare and execute a event scenario.